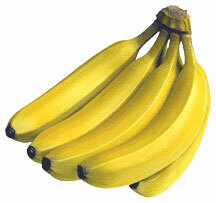 Our bananas are available at the Antwerp port 16 days after being harvested. The weekly arrivals of the fleet guarantee the continuous availability of the fruit. Sale conditions are subject to weekly negotiation by phone.